← Next stop – The Scene Club? Hi Craig, Yes I’m certainly serious and will drop you an email. 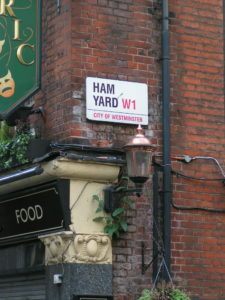 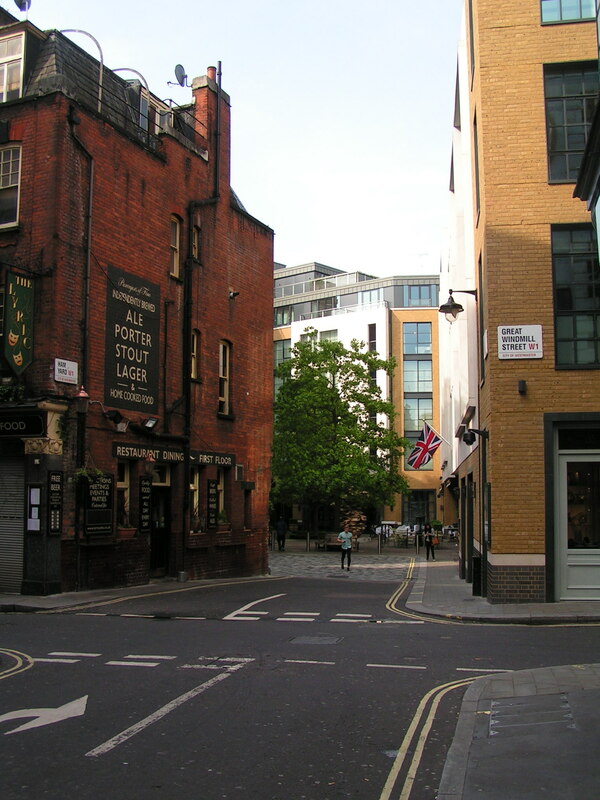 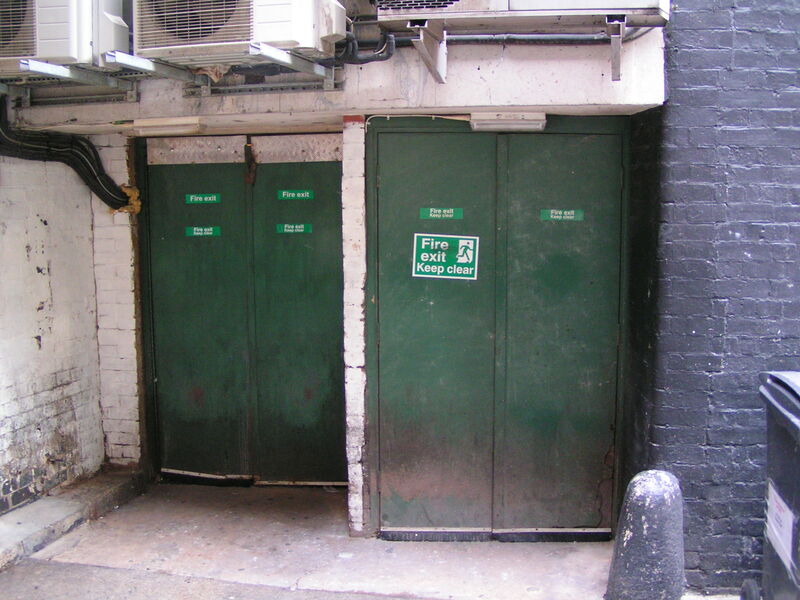 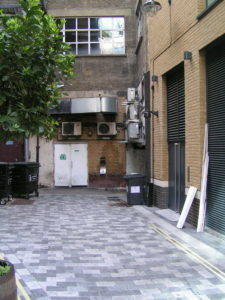 Used to go to The Scene, also Disc (la discotheque) in Wardour St. My favourite music memories are ska (bluebeat).